The Australian basketball player Elizabeth “Liz” Cambage is perhaps one of the tallest female basketball players that are currently in action. 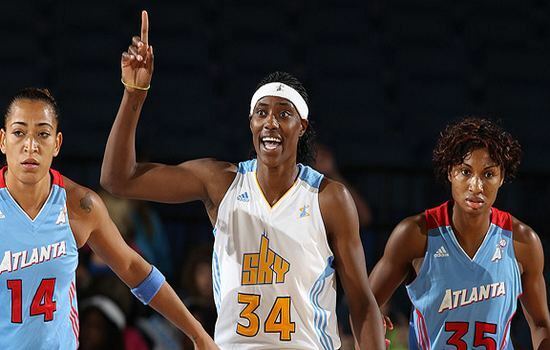 6 ft 8 in tall Elizabeth plays for the Tulsa Shock of the Women’s National Basketball Association since 2011. Another tallest female basketball player Lindsay Corine Taylor also stands at 6 ft 8 in. She is an American professional basketball player who has played in the Women’s National Basketball Association (WNBA), Turkish Women’s Basketball League, Ligue Féminine de Basketball (LFB), the WKBL, Polish Women’s League, and the Women’s Chinese Basketball Association (WCBA). Currently she plays in Angola’s women basketball league, for Primeiro de Agosto. 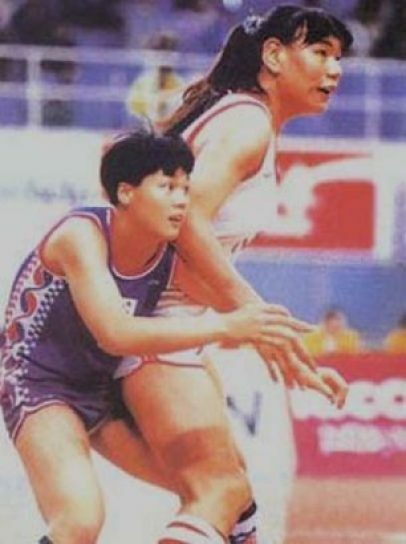 At a height of 6 ft and 8 in (2.03 m), she one of the tallest female athletes in the world. Maria Stepanova is a Russian professional and Olympic basketball player. 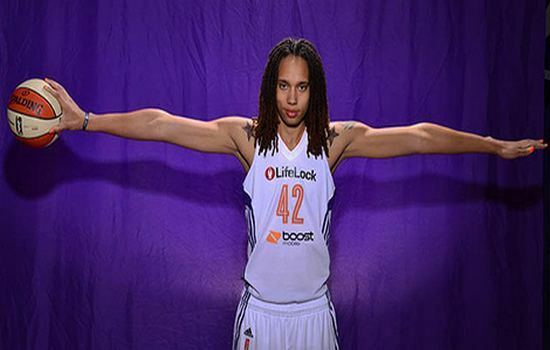 In the United States, she played for the Phoenix Mercury in the WNBA. At 6 feet 8 inches tall she is one of the tallest women in WNBA. She wears a size 15 (US) / 48 (EU) shoe. 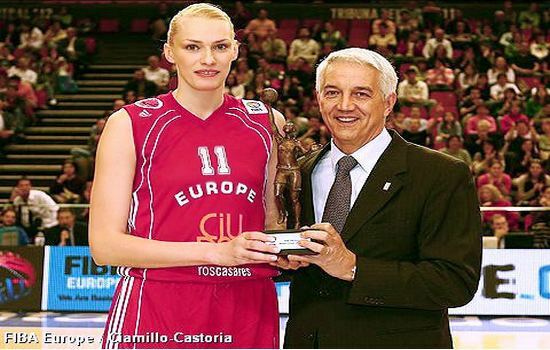 Though in the Russian national team, she has been overtaken by Ekaterina Lisina in being the tallest member. Carolyn Moos is an American professional basketball player. In WNBA she played for three teams the Phoenix Mercury, Miami Sol and Minnesota Lynx. Her height is measured at 6 feet six inches (1.98m). 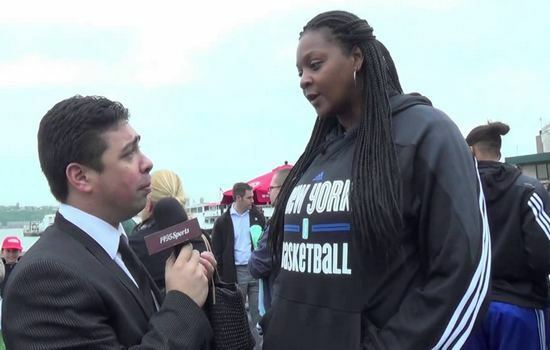 Kara Braxton is another tallest woman at WNBA stands at 6 feet 6 inches. She is formerly playing for the New York Liberty in the WNBA.